The fortified house of West Betchworth was traditionally home to the lords of that manor. 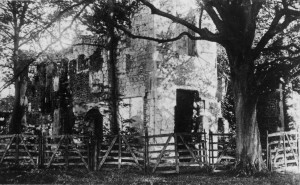 Betchworth Castle was built in the 11th century by Robert Fitz Gilbert to be used as an earthwork fortress. In 1379 Sir John Fitzalan turned it into a stone castle. in the 15th century the castle was rebuilt by Sir Thomas Browne. 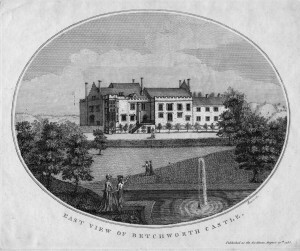 In 1798 the estate stretched from the zigzag at Box Hill to beyond Blackbrook. Sir John Soane was commissioned by the owner, Henry Peters to design alterations to the house and park; the stable block remains but converted into houses. The house was bought by Henry Hope to add to his Deepdene estate in 1834, and much of the masonry was removed for work elsewhere. 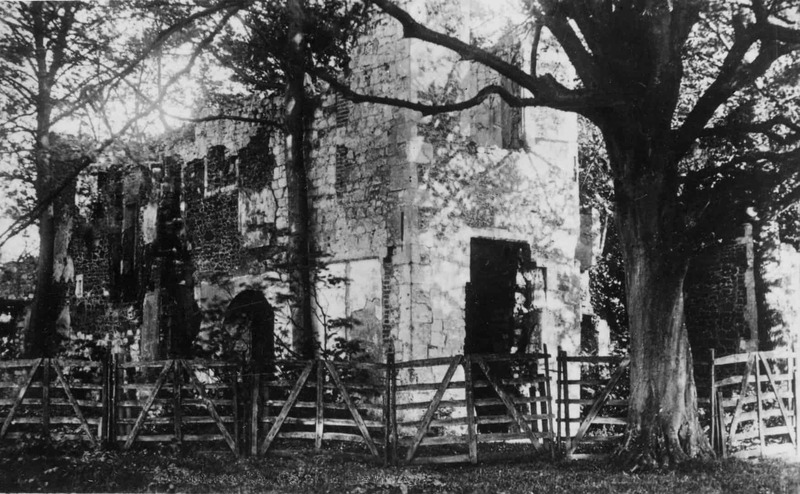 The Castle was allowed to collapse to create a picturesque ruin. In 2008 Mole Valley Districy Council sold the ruin for £1.00 to a Betchworth resident Martin Higgins who is planning to breathe life back into the castle.